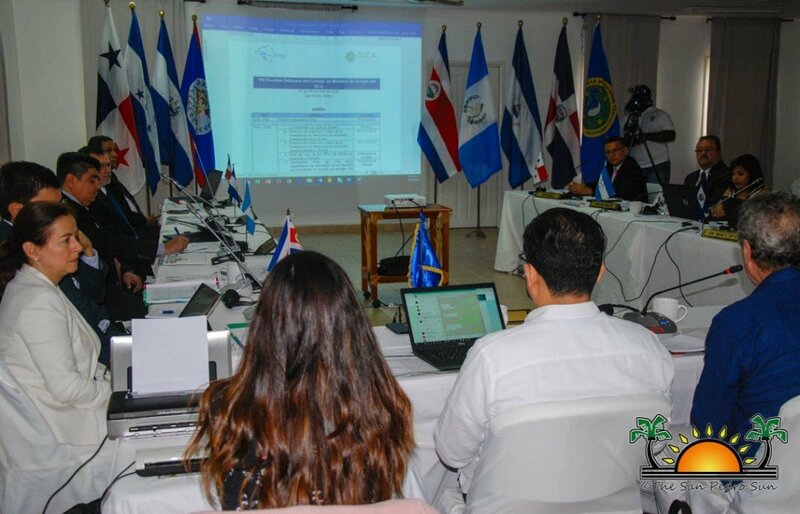 San Pedro hosted the 8th Ordinary Session of Ministers of Energy of Central America including the Dominican Republic from Thursday, December 6th to Friday, December 7th at the Banyan Bay Suites. 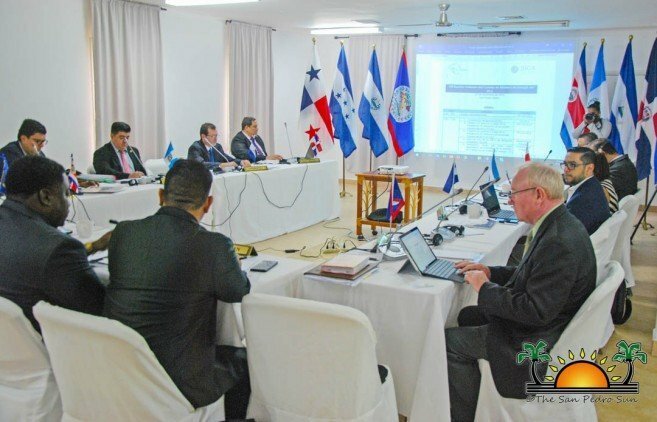 The event is part of the annual meetings of the Central American Integration System (SICA) for Energy Directors and Ministers. The gathering sought to strengthen the cooperation between member countries to better the region regarding energy usage and accessibility. 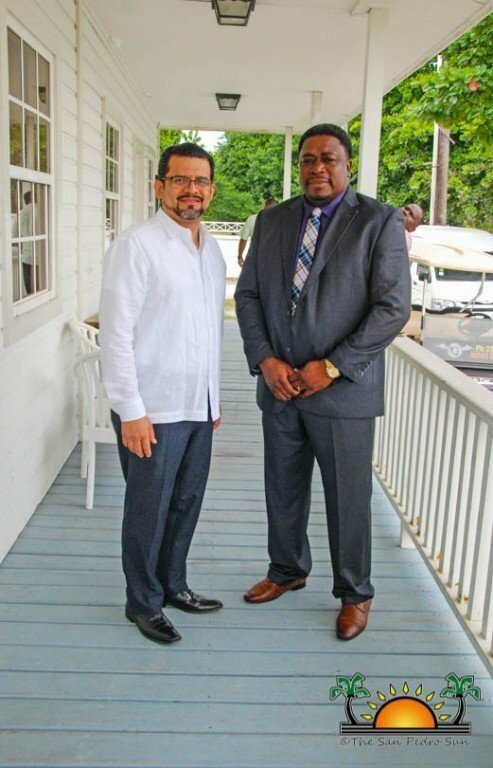 The event was hosted by Belize’s Ministry of Public Service, Energy, and Public Utilities, under the leadership the Minister of State Honourable Frank ‘Papa’ Mena. 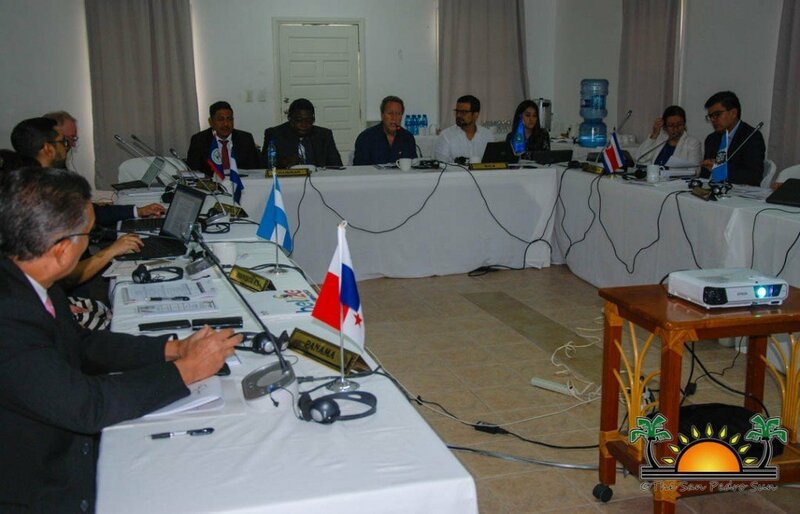 The meetings discussed urgent matters like the establishment of The Council of Renewable Energy and Energy Efficiency of SICA countries. Urgent matters like the establishment of The Council of Renewable Energy and Energy Efficiency of SICA countries was discussed. Another topic observed was the strengthening of international ties with a Memorandum of Understanding for the SICA International Renewable Energy Agency and report on the Energy Strategy 2030. This strategy aims to guarantee universal access to trustworthy, efficient and modern energy services. 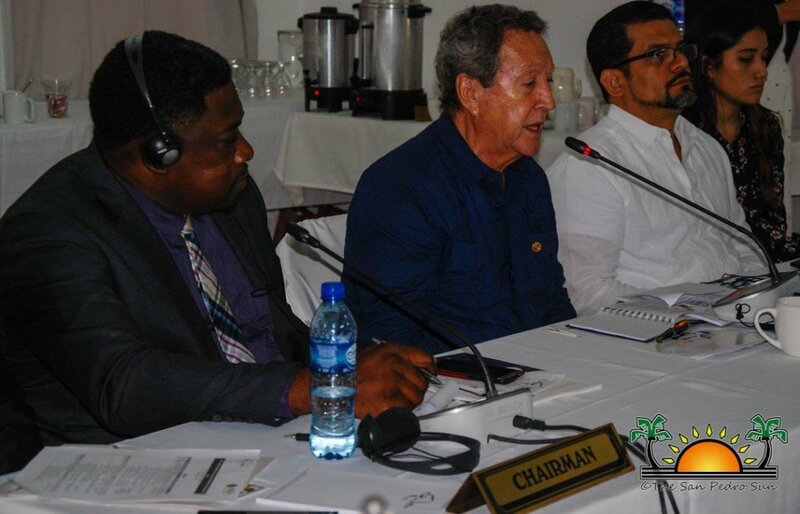 In the meantime, Belize continues its efforts to achieve a system of sustainable energy development by identifying limitations and the need for a solution finding strategies. These solutions are recommended to be aligned with five pillars of the SICA, which include, Economic Integration, Social Integration, Climate Change, and Integrated Risk Management, Democratic Security and Institutional Strengthening.